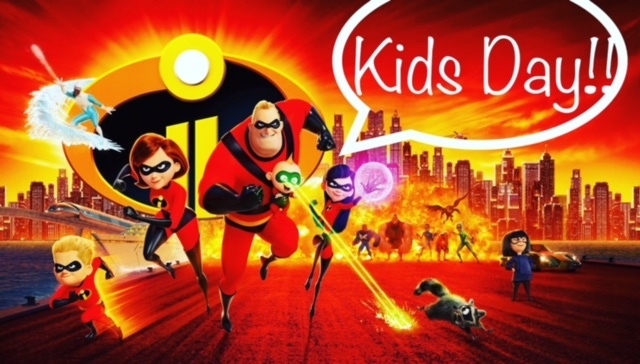 Join us for an Incredibles Kids Day! Reserve an APPOINTMENT NOW for Aug. 9th, come to your appt. dressed as your favorite Incredibles character and receive a FREE OPTOMAP digital retinal exam!! Cookies, drinks, photo ops and fun all day long!